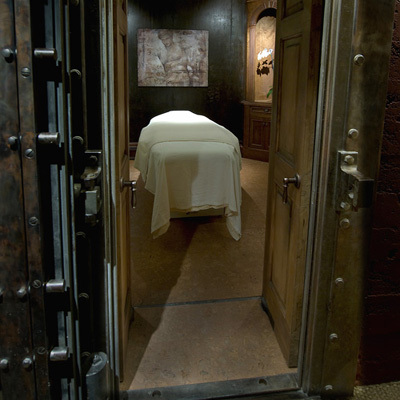 If you haven’t noticed the spa at 700 Montgomery Street at Washington, in the historic Banco Italiano building, it’s because most of it is underground. 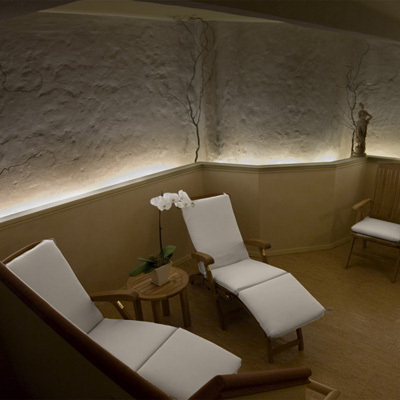 The spa, with textured walls, ceilings and floors that evoke an ancient, yet modern subterranean feeling. 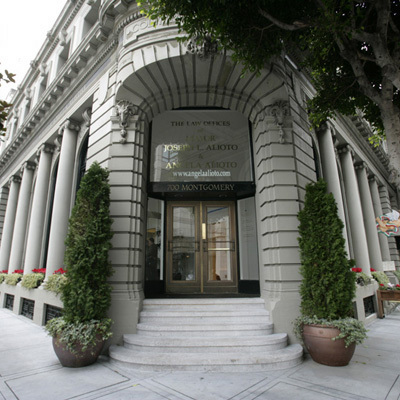 Spa founder Gian-Paolo Veronese, grandson of late San Francisco Mayor Joe Alioto, is combining old and new technology. 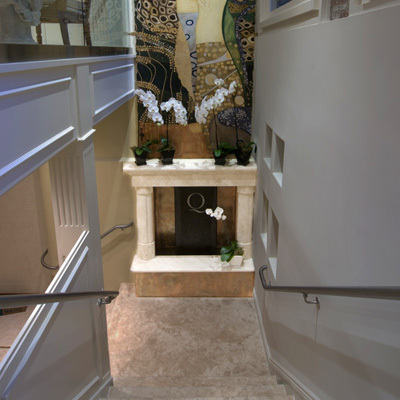 The healing properties of the Roman Termes with the Integree beauty method developed by Carlo Barrella at Palazzo Ben Essere, near Rome.